WILL DISNEY GO OVER-THE-TOP WITH MARVEL AND 'STAR WARS'? Disney threw out a bombshell with its earnings report on Tuesday with the news that it would be taking its Disney and Pixar movies off Netflix in 2019 and launching its own direct-to-consumer Disney digital channel/app. In addition to theatrical releases, the channel will carry new original movies, original television series, and short form content produced by Disney for the purpose; and offer movies and TV shows from the Disney library. The company also announced that it would launch an over-the-top ESPN digital channel. So what’s happening to the content most important to the geek world: Marvel and Star Wars? 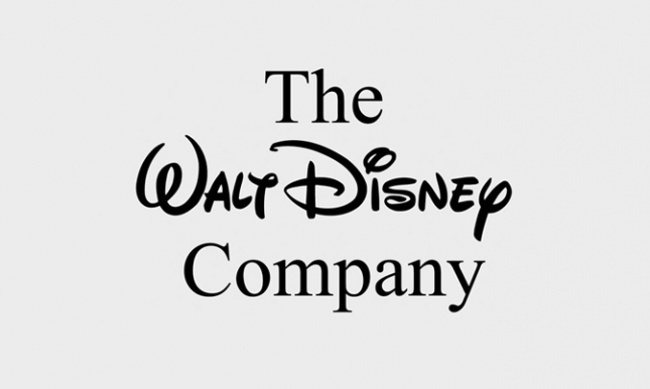 Will Disney create direct-to-consumer digital channels for those brands as well? Disney CEO Robert Iger was asked that question during the company’s conference call, and while he answered that the company hadn’t made a decision yet, he did reveal some of the issues they were looking at. Iger noted that Disney could continue to license its releases to pay-services such as Netflix. It could also launch proprietary Marvel and Star Wars channels. “…[B]ut we’re mindful of the volume of product that would go into those services, and we want to be careful about that,” he said. A third option would be to roll the Marvel and Star Wars content into the Disney-branded channel, but it doesn’t sound like they’ve determined whether or not that’s a good fit. “[W]e want to be mindful of the Star Wars fan and the Marvel fan to what extent those fans are either overlapped with Disney fans or they’re completely basically separate or incremental to Disney fans,” Iger said. So for now, Marvel and Star Wars content is continuing to be distributed as it has been; there will be no impact on Marvel’s series (Daredevil, Jessica Jones, Luke Cage, Defenders, etc.) on Netflix, for example. Should Marvel decide to go direct to consumers with its video content it would be joining a growing list of companies, including CBS, which is using Star Trek: Discovery to anchor its new CBS All Access channel (see "First Full 'Star Trek: Discovery' Trailer"), and MGM, which is using its new series Stargate Origins to anchor a Stargate-centric channel called Stargate Command (see "MGM's New 'Stargate' Series").